Unlike numerous houses that have taken on their founder's name, ERCUIS bears the name of a small village of the Oise. In 1867, the young curate of the Ercuis, Adrien Celeste Pillon, undertook to rehabilitate the village, morally and economically. He created an artistic goldsmthing trade, offering silverware with relief enamel decorations, silver- and gold-plated via electrolysis process. To finance his extensive investments, he launched a newspaper which became a precious medium in which he could advertise his works, but this was disapproved by the religious authorities and he was soon dismissed from his duties. Dinnerware quickly made the business flourish: silver- or gold-plated tea and coffee sets, pantographed and enameled, as well as sterling and silver-plated flatware. Shops were soon opened in Paris, in other French cities and abroad. The Orfevrerie d'Ercuis increased its production capacities, took part in the big 1889 and 1900 World Fairs, and acquired rich customers by becoming one of the leading hotel suppliers. 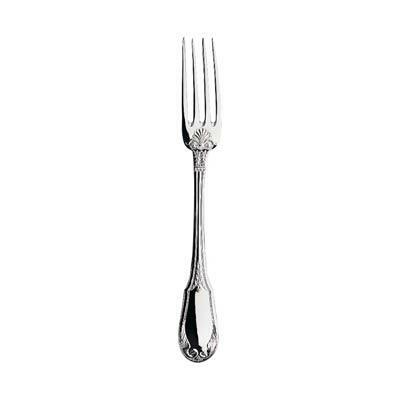 At the same time, flatware, a traditional wedding present for its well-to-do customer base, was not neglected and remained a creative priority. After World War II, the wish to privilege ancient values fought with the desire for renewal. In the face of general growth and a favorable environment, it became urgent to modernize the plant and turn towards more contemporary creations. Alongside great goldsmith classics, creations inspired by space research, such as the "Horizon" and "Galaxie" sets, made Ercuis a leader of the luxury business, and it became a member of the very selective Comite Colbert. ERCUIS today, perpetuates tradition through the works of craftsmen and creators who build modernity on the strong basis of experience, with a common demand for quality, fine detailing and passion. 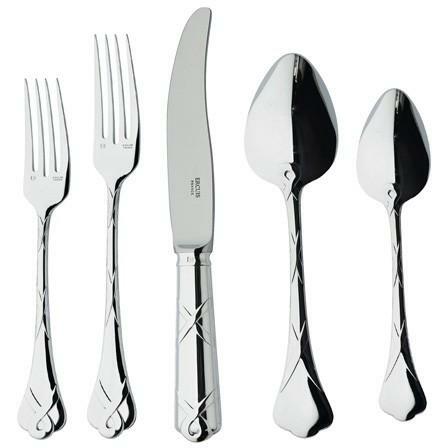 When it comes to the stainless steel composition used in flatware, 18/10 is the very best that you can get. The 18/10 composition contains 18% chromium and 10% nickel. 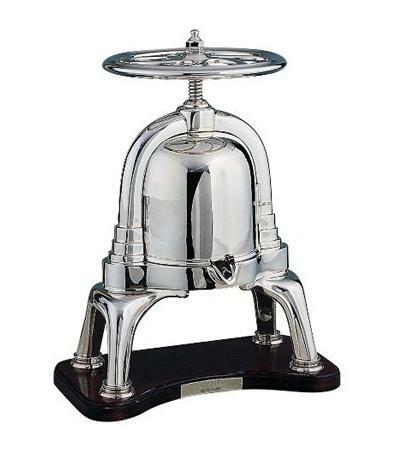 The more nickel material, the more resistant stainless is to corrosion. However, though the higher concentration of nickel (10%) makes it highly resistant to pitting, staining and rusting, it does not necessarily guarantee it. 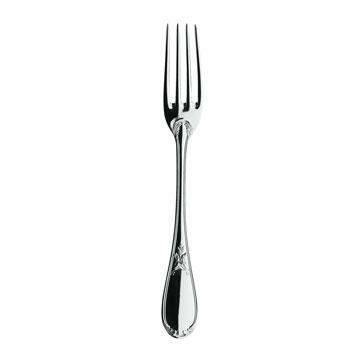 It really depends on how you care for the 18/10 quality stainless steel flatware. But, by buying 18/10 rather than 18/8 or 18/0, you have taken the first steps to ensure the highest quality and resistance possible. 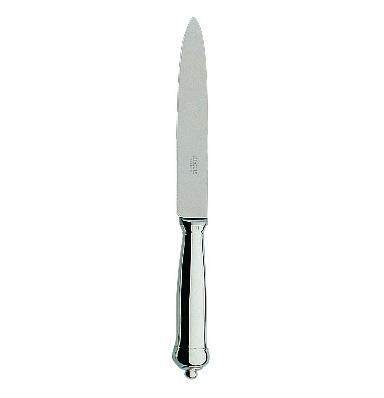 Of the stainless flatware set, knives in particular are more susceptible to rust. 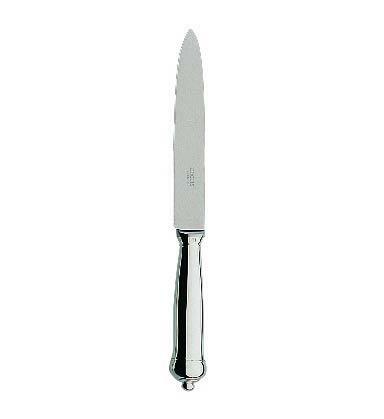 That's because flatware knives contain a certain amount of carbon steel in the blade construction, which is essential to make the knife blades harder and more durable, than they would otherwise be if carbon was left out of the composition. 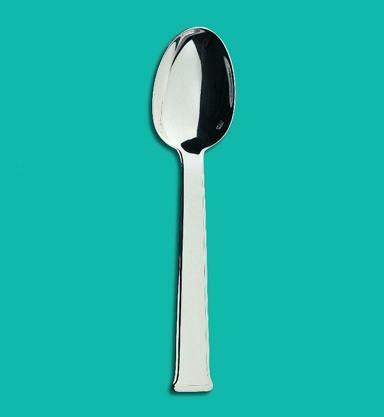 There are several things that can cause stainless steel flatware to rust. Harsh dishwasher detergents can over time, cause staining. 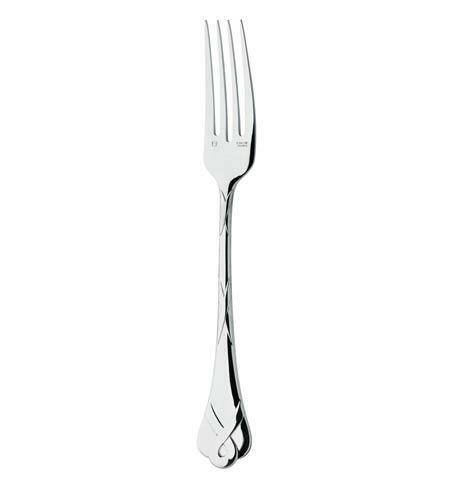 When flatware is left wet in the sink, in the dishwasher or on the counter, acid from food residue can erode the finish and cause rust stains or pitting. This often happens when cutlery is not dried immediately after washing, but is left to air dry in the sink tray or dishwasher. Or when washing dishes and cutlery is deferred to the next day or meal time. 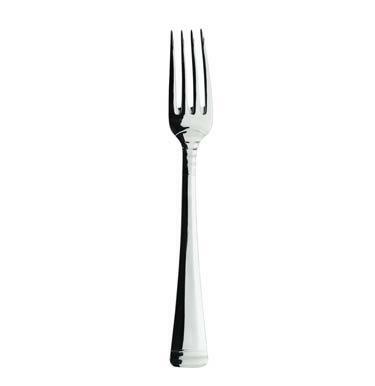 How can you prevent this from happening and keep flatware looking nice? 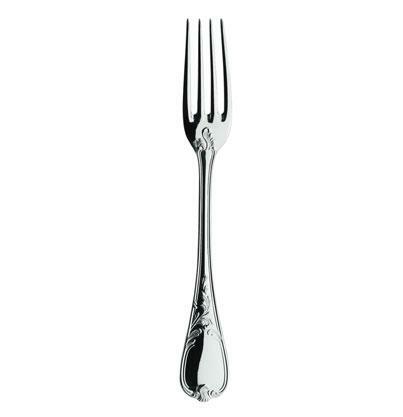 You should hand wash quality flatware after using and dry it immediately. 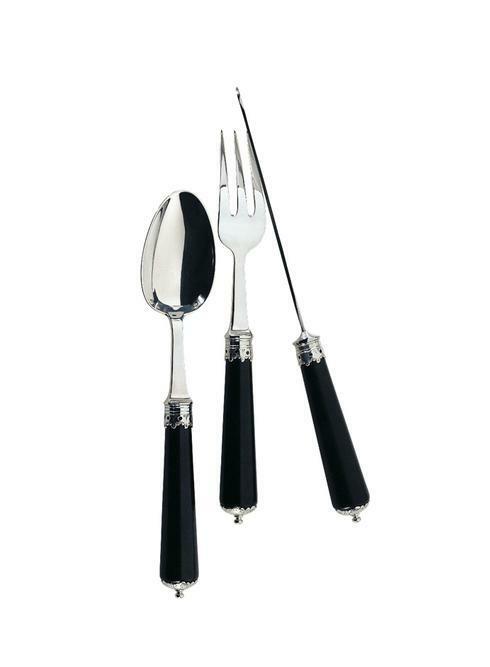 Though it sounds labor intensive, it will keep your expensive flatware looking nice. 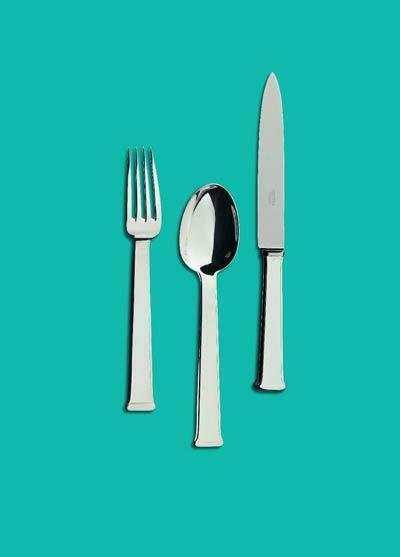 You could also keep quality stainless in a cutlery chest or store it separately from other flatware. 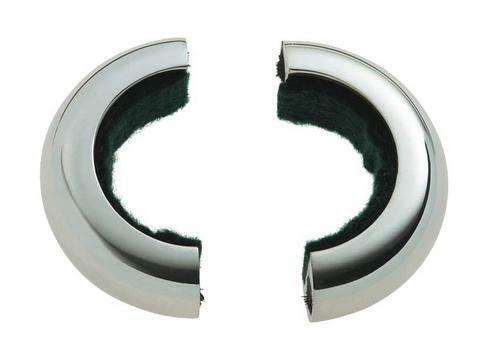 This would prevent the odd scratching from everyday wear and tear or from other utensils.